You like it big…? We give you massive! 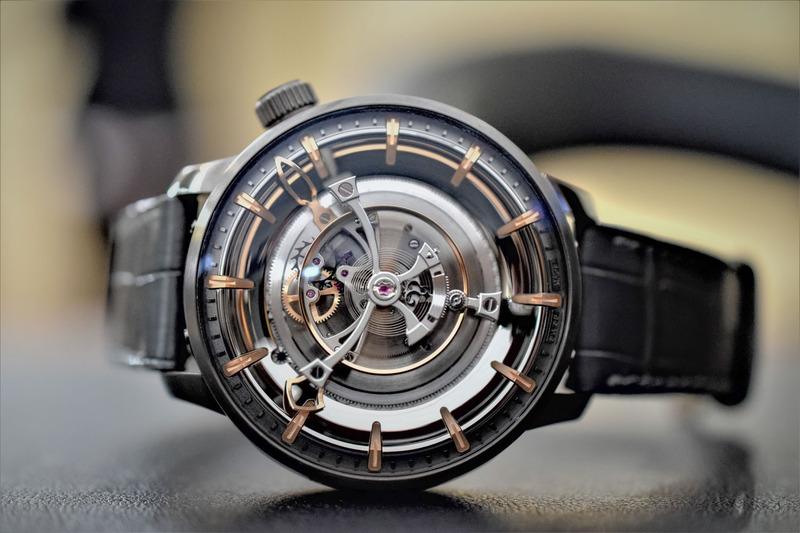 Kerbedanz unveils Maximus, an oversized central flying tourbillon with no less than a 27mm-diameter cage! 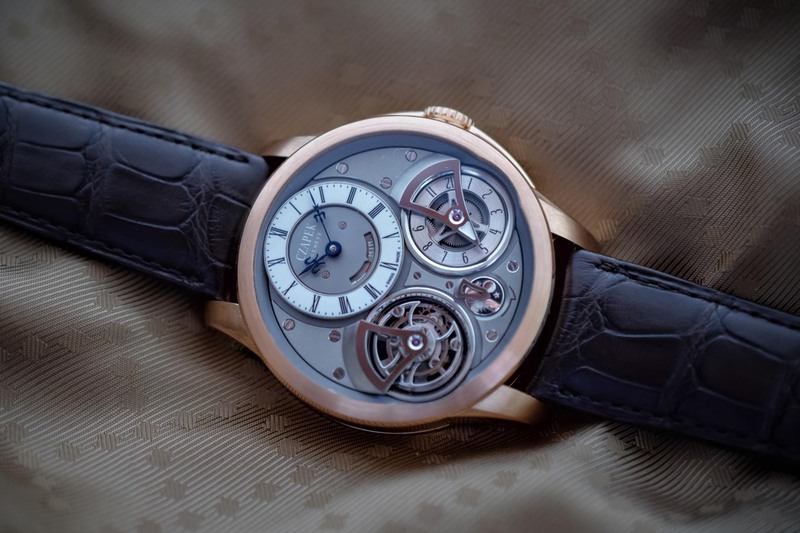 Kerbedanz claims it is the largest tourbillon ever to be fit into a wristwatch. 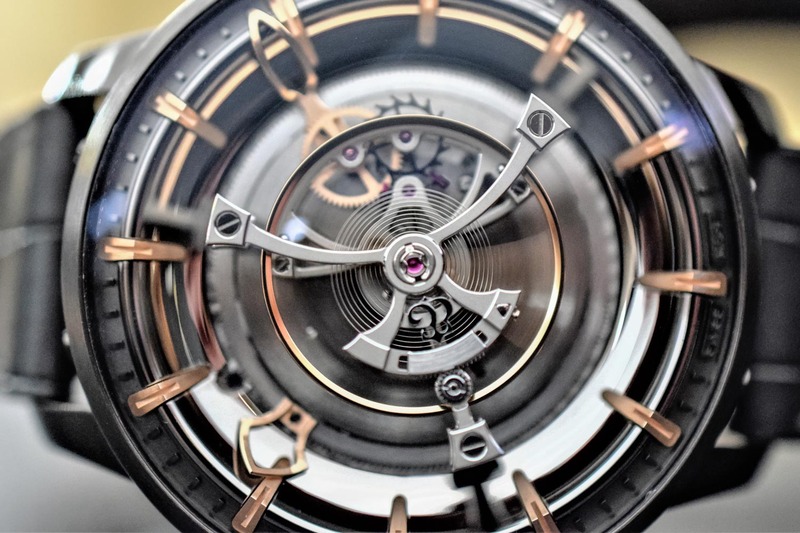 Reason enough for us to take a closer look at this exceptional tourbillon! In Latin, Maximus (the greatest) is the superlative of Magnus (great). 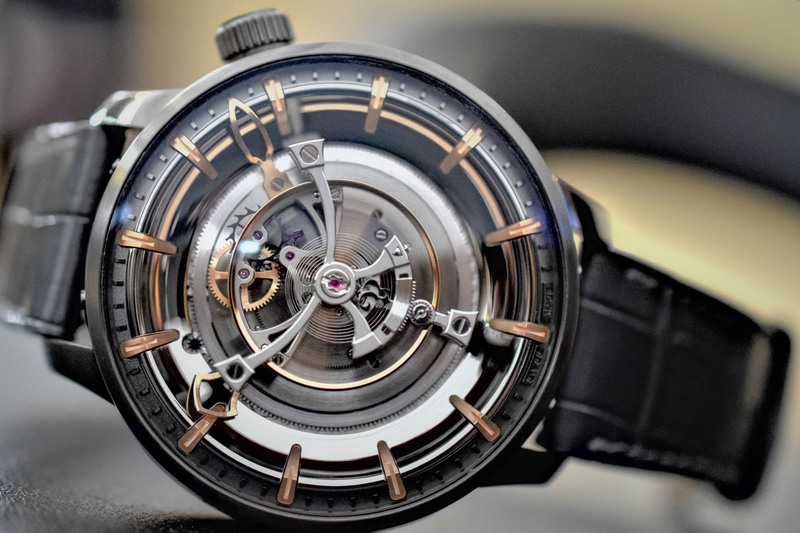 A well-deserved name for the latest creation of the Neuchatel-based brand Kerbedanz, as its Maximus is a truly superlative watch, powered by an oversized flying tourbillon taking center stage. Maybe you remember Antoine Martin and his Slow Runner, with a 24mm balance. 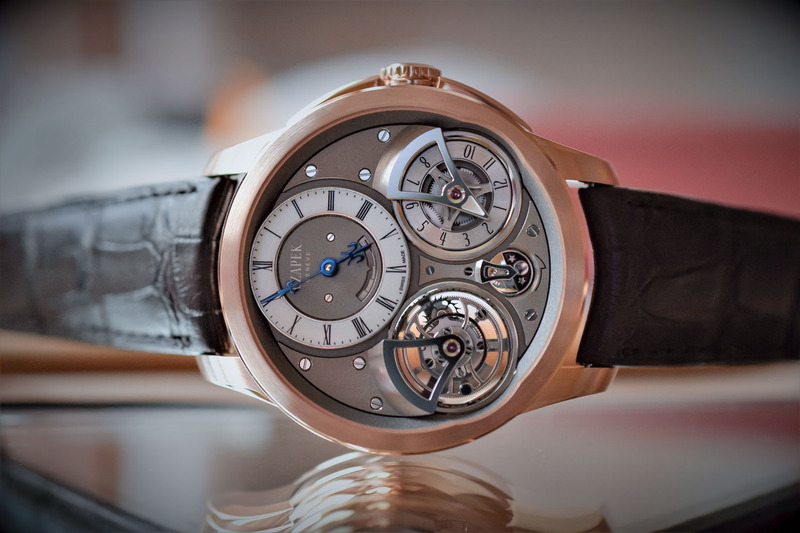 Kerbedanz, with Maximus, goes even further, and with a tourbillon. At 27mm in diameter, the tourbillon is made of 73 components for a weight of 1.35g (which on paper seems ultra-light, but in fact is quite heavy for a tourbillon). Naturally, the balance wheel and the hairspring have been specifically developed for the Maximus. The main challenge with a such an unusual movement is managing power (the kinematic chain). Given its huge size, the moment of inertia of the balance wheel is much higher, which actually helps to enhance stable running (plus, it really looks good). On the other hand, this larger moment of inertia has led to the use of a rather low frequency (18’000 vibrations per minute). For the same reason, the tourbillon rotates once in 6 minutes only (traditionally tourbillons complete one full rotation every 60 seconds). 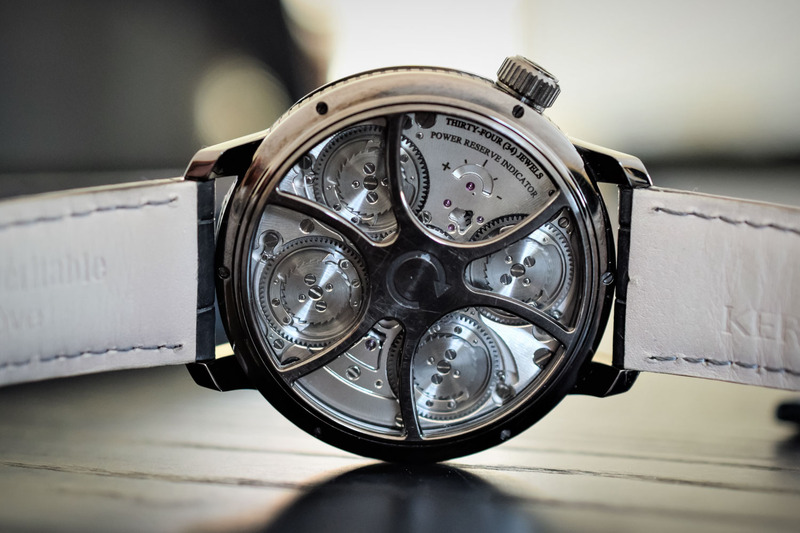 Four barrels built around a central wheel mounted on a ball bearing provide the torque to power this oversized tourbillon whilst ensuring a 48-hour power reserve – as a comparison, the Antoine Martin Slow Runner was beating at only 7,200vph to keep the power reserve at a decent level. The wolf-tooth ratchet wheels are a nice detail. The handwound caliber KRB08 is framed by 49mm millimeter titanium or gold case, with an impressive highly-domed sapphire crystal. 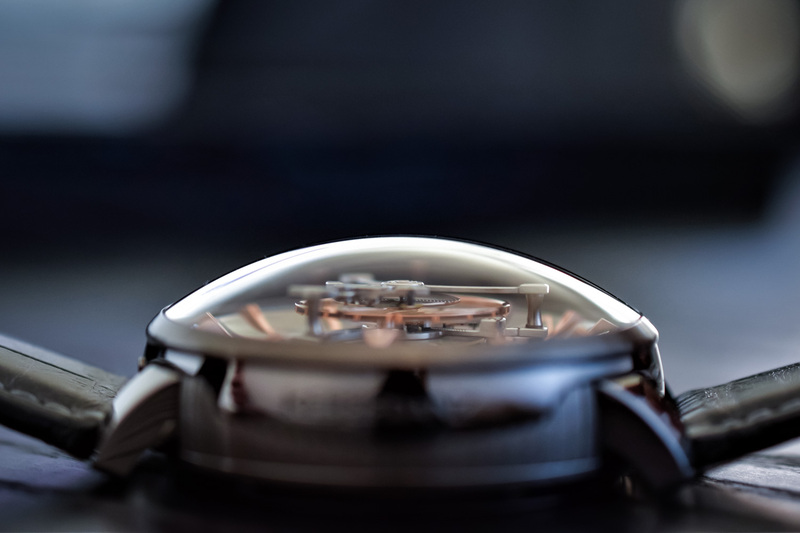 The crown at two o’clock allows for the setting of the time, while winding is performed by rotating the case back, thus providing sufficient torque to wind the 4 barrels. The power reserve is indicated at the back of the watch, on the movement. 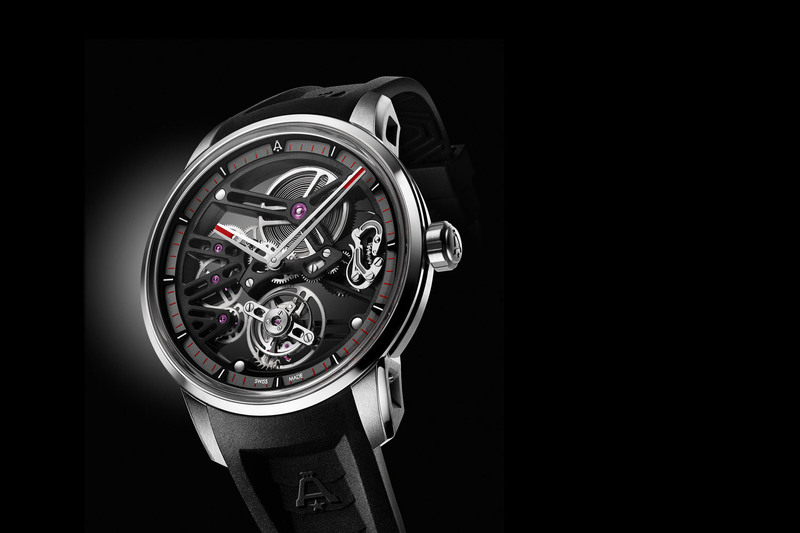 The hours and minutes are shown via two skeletonized hands fit under the flying tourbillon. The Kerbedanz Maximus Tourbillon is worn on a qualitative Louisiana alligator strap with double folding clasp. For more information on Kerbedanz, you can visit their website at www.kerbedanz.com. 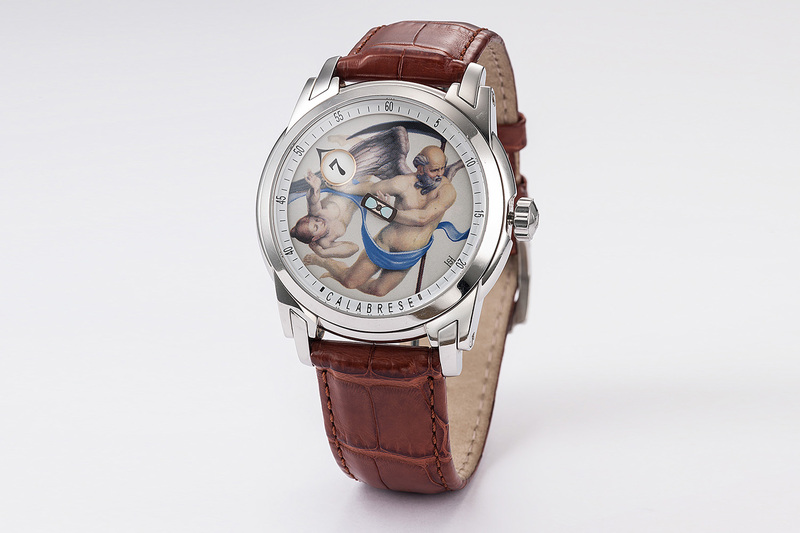 Price: CHF 165,000 in titanium – Limited editions of 99 pieces. Oh. My. God. My heart just skipped about three beats. 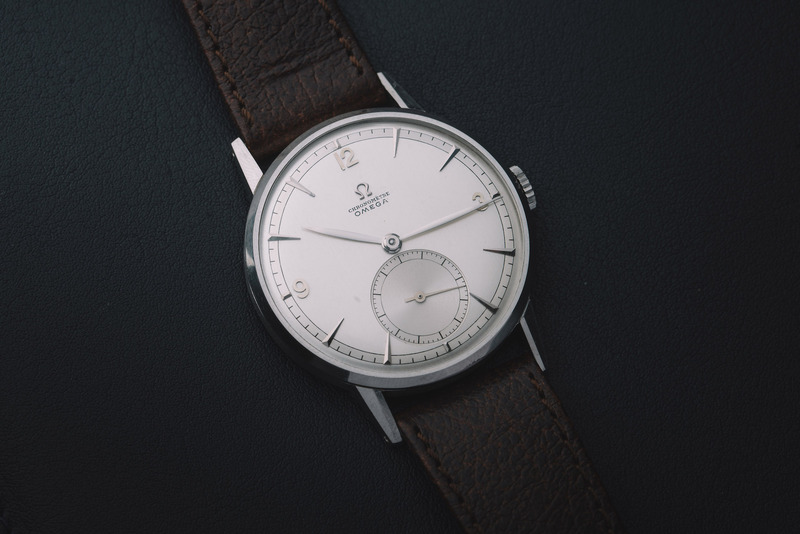 This is the most stunning watch I’ve seen in a very long time.